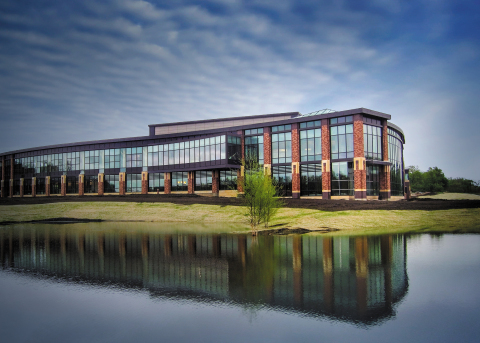 On October 11, 2013, Promega Corporation will host a grand opening celebration to unveil its new cGMP manufacturing facility, the Feynman Center, dedicated to serving customers who need molecular biology reagents for in vitro diagnostic (IVD) assays. This includes components such as sample preparation systems and reagents, which can be used in molecular diagnostic tests provided by other IVD medical device manufacturers. WHAT: The Promega Feynman Center is a state-of-the-art 260,000-square-foot complex dedicated to manufacturing molecular technology tools on both committed (fixed) production lines and flexible manufacturing areas. The building will also have a customer experience center for employees and guests that will include spaces for training, laboratory demonstrations, conferences, an exercise and fitness center and dining. WHO: The event is open to the public, including community leaders, the scientific community and Promega employees and their families. WHY: The grand opening provides an opportunity to tour an operation of this kind and to learn more about the science behind molecular tools and technologies. The event will feature guest speakers, behind-the-scenes facility tours and refreshments. Promega Corporation is a leader in providing innovative solutions and technical support to the life sciences industry. The company’s 2,500 products enable scientists worldwide to advance their knowledge in genomics, proteomics, cellular analysis, molecular diagnostics, and human identification. Founded in 1978, the company is headquartered in Madison, WI, USA with branches in 15 countries and over 50 global distributors. For more information about Promega, visit www.promega.com.